Destiny 2 Subclasses play a massive part of the game, as they basically act as the trick up your sleeve in case you're ever in a tight spot. In this Destiny 2 Subclasses guide, we'll be going over the best Subclasses for each class, as well as outlining the Hunter, Titan, and Warlock classes. But just in case you needed anything else on Destiny 2, head over to our Destiny 2 guides walkthrough hub, where you can find all the information on the brand new European Dead Zone and the Farm social hub, as well as a walkthrough of every Strike and Raid in the game. When you first jump into Destiny 2, you might think that picking a class is overly simple. But this simple choice at the beginning of the game can have a huge impact on how you play the game, based on the unlockable character abilities that Destiny 2 gives each class to play around with. There's plenty of abilities to contend with for each Destiny 2 class, and we'll be listing all of those in detail in the relevant Destiny 2 class guides. Once you've eventually settled on a single Destiny 2 class, it doesn't end there, as you'll then have to decide on which subclass you want to go with. There are three subclass for the Hunter, Titan, and Warlock in Destiny 2, one of which is a returning class from the original game. 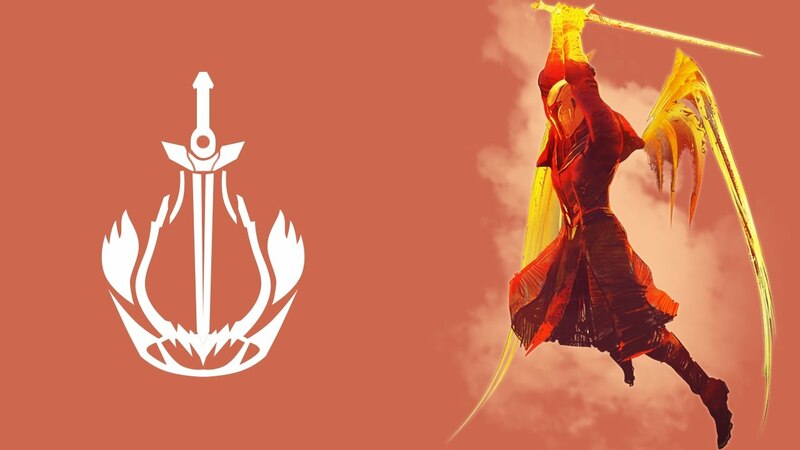 Again, we'll be outlining all three subclass in the classes guides, but each subclass comes with a unique and powerful Super Ability, as well as a litany of other abilities for you to utilise. We should probably add that you aren't lock into a single Destiny 2 Subclass, and you can actually switch up between subclasses whenever you need to, as long as you're not in an activity like the Nightfall Strike that locks your loadout once you've begun it. 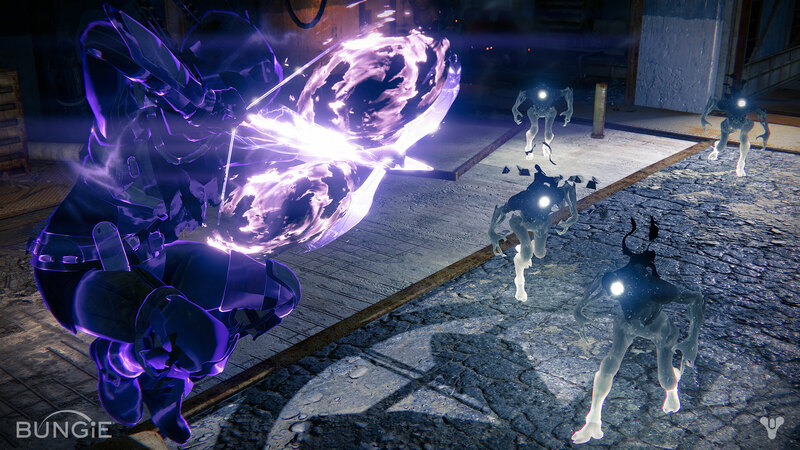 Changing subclasses is a good idea, as it allows you to take advantage of different Super Abilities for different environments, as well as different grenade abilities. Plenty of Destiny 2 players actually have multiple characters at once within the game. 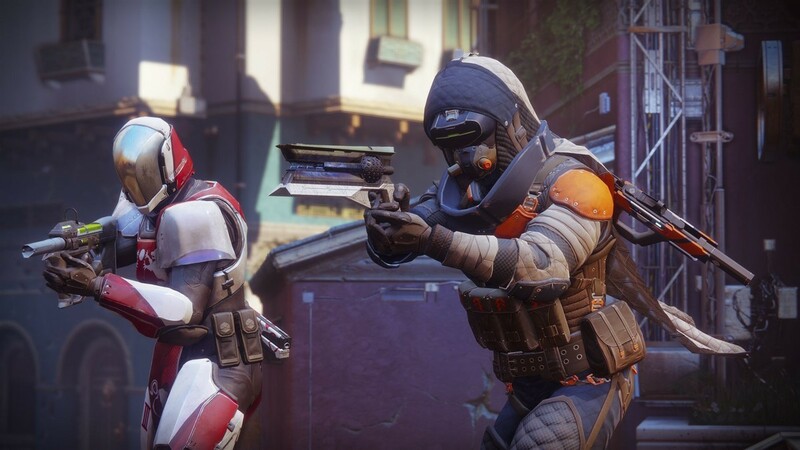 They can have either two, or even all three of the Titan, Hunter, and Warlock classes as different characters, as this allows them to repeat the weekly Milestone objectives with each character. Having multiple Destiny 2 characters will mean you'll have to beat the story mode with each of them, so head over to our Homecoming mission walkthrough guide if you need help beating the campaign as quickly as possible. Aside from this, there can also be plenty of class-specific items in Destiny 2. Just a few of these are Riskrunner, Sunshot, and Sweet Business, and you can find out about them and more in our Destiny 2 Exotic items guide. Just below, we'll briefly break down the abilities and areas of expertise for all three Destiny 2 classes. The Hunter's Shadowshot Super Ability in action. The Destiny 2 Hunter class is generally the most nimble of the three, relying mainly on pistols and sidearm weapons to get the job done. Their Golden Gun Super Ability is generally viewed as one of the best among the Destiny community, and can be lethal when going up against other players in the Crucible PvP mode. The leader of the Hunter class is Cayde-6, and Hunters will be able to get special gear from him for completing various quests throughout the main Destiny 2 campaign. For a complete breakdown of every Hunter subclass ability, as well as a general guide to how the class plays, head over to our Destiny 2 Hunter guide. The Titan with the Exotic Sweet Business weapon. The Titans are traditionally the more hefty of the three classes in Destiny 2, able to dole out damage with some of the biggest weapons in the game. Their armor is traditionally the sturdiest, and they are generally the slowest class to move around the battlefield. 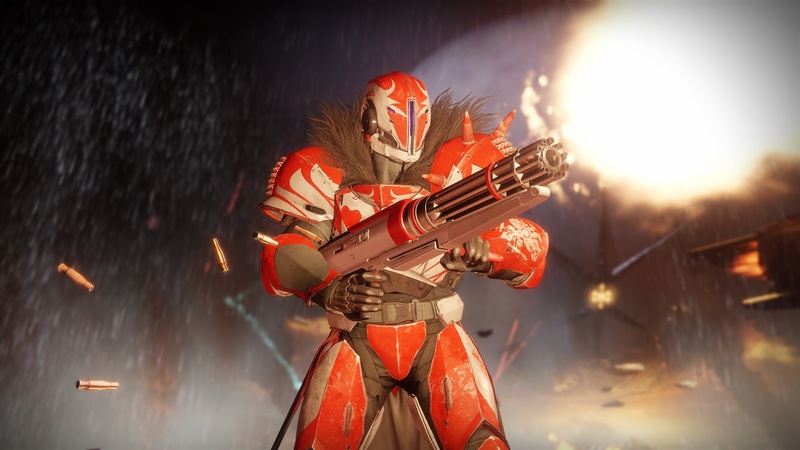 But what they lack in speed they make up for in firepower, and Commander Zavala will offer Titans some nice exclusive gear throughout Destiny 2. For all the information on every different Titan subclass as well as all their different abilities, make sure to check out our Destiny 2 Titan guide. The Warlock's powerful Dawnblade Super Ability. Finally, the Warlock class generally specialises in dealing out elemental damage of all sorts in Destiny 2, and many of the abilities of each of the three subclasses for the Warlock reflect this. The Warlock class also has a few abilities called Healing Rift and Empowering Rift, that both focus on boosting statistics of your teammates. For a complete breakdown of the Warlock class, head over to our Destiny 2 Warlock guide. We've got loads more Destiny 2 for you on USGamer. We've got info on finding Xur in Destiny 2, and a look at exotic weapons in Destiny 2 (including how to get the Rat King in Destiny 2 and how to get the Mida Multi-Tool in Destiny 2) and exotic armor.